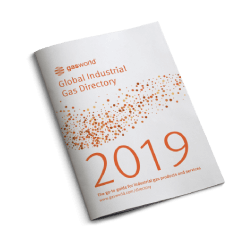 Industry analysts of the gasworld Business Intelligence team have conducted a detailed analysis of the eight US regions, providing insight into the growth and areas for investment within the industrial gases sector. 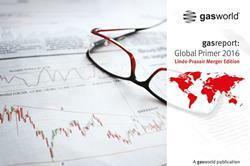 The newly published market reports provide up-to-date and in-depth analysis of the New England, Mid-Atlantic, Great Lakes, South East, Plains, South West, Rocky Mountain and West Coast regions. 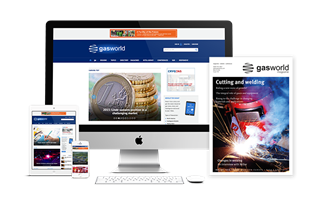 Prepared by the gasworld Business Intelligence team, research has been conducted by specialist consultants examining each region in-depth. Each report contains a 15-year history and five-year forecast of the respective gas markets and analyses capacity and demand trends since 2000, including imports and exports between regions. 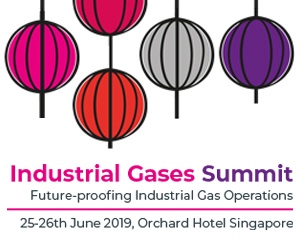 The US industrial gas market achieved revenues of around $20 billion in 2014, accounting for over 25% of the global industrial gases market. The US series of gasreports aim to support future business and strategic decisions by providing timely and valuable data, helping companies assess the regions with the most up-to-date information available. 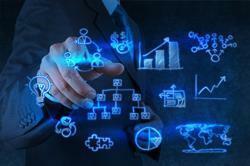 The reports also feature the end-user analysis, helping to discover future opportunities within each sector. 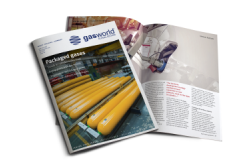 gasworld CEO John Raquet discussed his findings at the recent GAWDA Regional meeting that took place in Chicago this August, (2015). Raquet gave firm encouragement about the growth potential in North America. 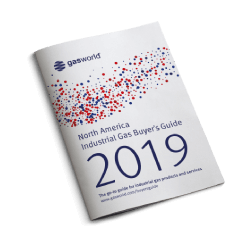 If you want to expand your business or investigate the potential in North America, these gasreports provide you with the vital information that will allow you to make an informed decision on the region in question. 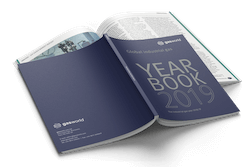 Available in a format to suit your needs, our analysis is compact and precise and easily digestible across all departments within your organisation. 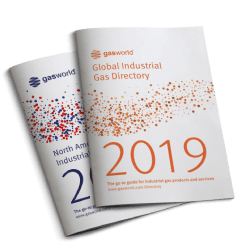 To request a sample of these reports, or for in-depth analysis of other regional gas markets across the globe, subscribe to Business Intelligence Online: http://www.gasworld.com/intelligence/online/ or email intelligence@gasworld.com for more information.